All who would like to have a comfortable journey by chartering a yacht, are able to create a group with their loved ones and family. You may specify the food menu depending on the yacht properties. If you do not prefer anything from the available routes, you are able to set your own route. The specified routes are checked over by yacht captain depending on yacht properties and security measures. If there is an allowable route, you will set your own route and enjoy the blue cruise. Private yacht charter are selected among the luxury and deluxe yachts. Gulets which are known as wooden yachts, are unique pieces of Turk-hand workmanship. Gulets are designed for providing the all needs of the guests, they will feel as comfortable as in a hotel room. The yacht properties depend on your budget and pleasure. Yacht crew has been trying to give quality services in line with the guests’ requirements. There are at least two crew and one captain in yachts. Turkyacht private yacht charter has been giving service by expert staff. 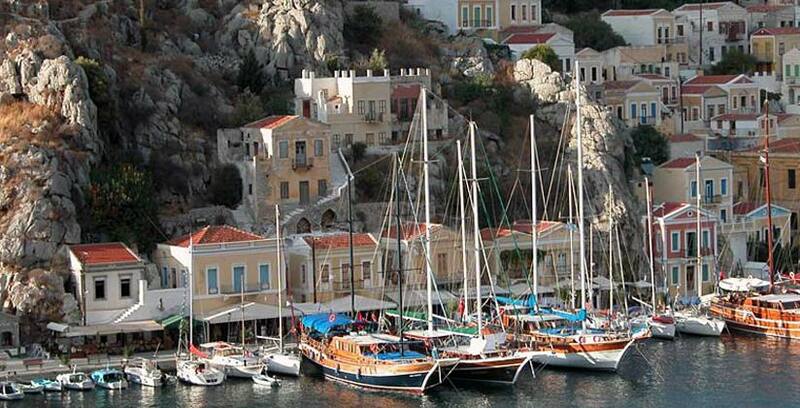 Besides Aegean and Mediterrenean coves, there are blue cruise tours for Greek Islands. In addition, there are more detail informations about the blue cruise routes on our website. You may take a walk and see historical remains in coves that are visited. There are alternative water sport opportunities for water sport lovers. You may find chance to try different tastes. Even if the blue cruise season has not begun yet, there may be someone who planned their holidays. It can be an alternative holiday option. You may have enjoyable and restful moments by going on a blue cruise. Blue cruise tour season begins in April and it lasts until October. Early booking has financial advantages for those who would like to go on a blue cruise. Blue cruise can be a good option for those who would like to move away from the city crowd. You may have enjoyable moments with your loved ones.